It’s getting exciting at The Wiltern as fans get in line to grab tickets for this unmissable show! Of course, we’re talking about G-Eazy! 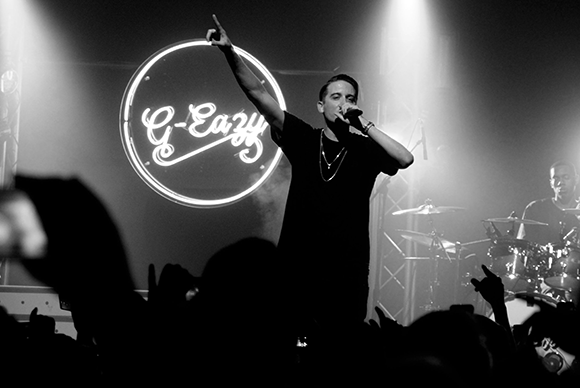 With his tracks including his massive 'These Things Happen', released on June 23, 2014, G-Eazy has been taking the limelight and continuing to smash the charts and gather fans where-ever he hits the stage! As previous tours have proven – this guy brings the hype!! Now confirmed and on sale, here’s your chance to catch them on Friday 23rd February 2018!